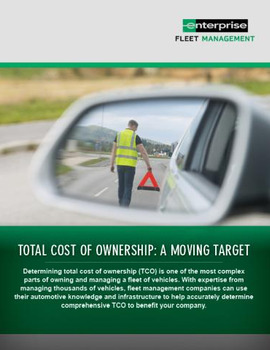 Fleet managers are under constant pressure to save money in all operations, and may not fully recognize the value that continuous monitoring provides. 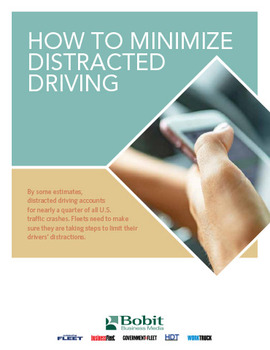 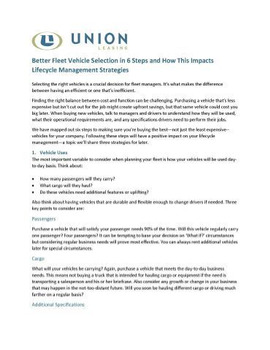 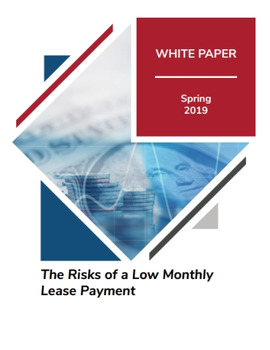 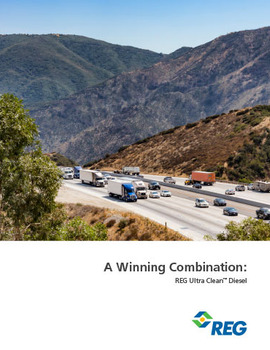 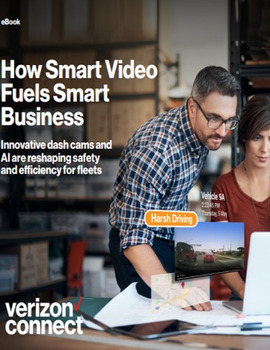 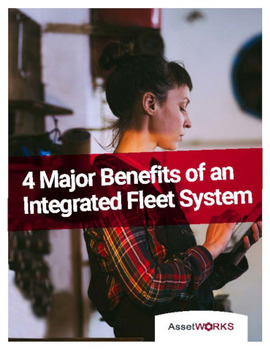 Implementing such a program can help save ﬂeets and their customers the costs associated with risky drivers — signiﬁcantly reducing violation costs and preserving the bottom line. 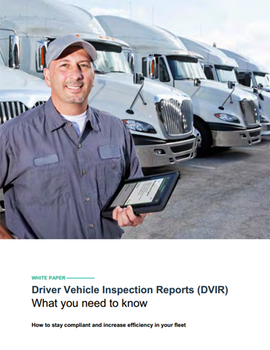 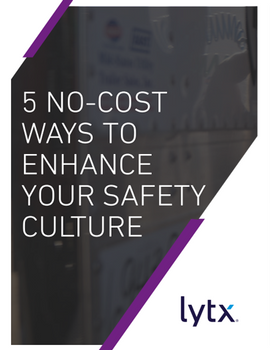 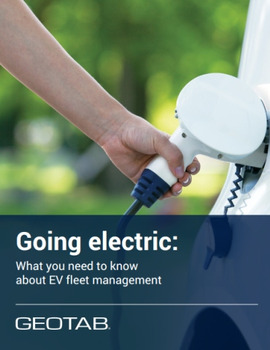 By sticking to the facts, ﬂeet managers can answer the most common objections and show why continuous MVR monitoring should be the cornerstone of any ﬂeet and safety policy. 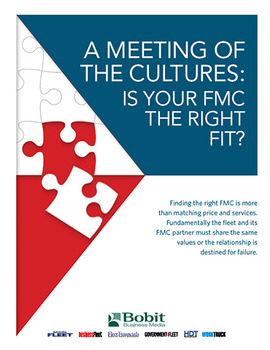 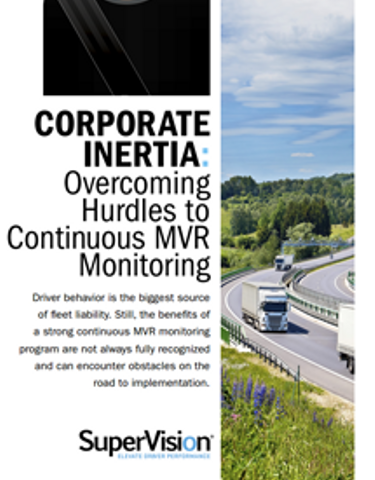 Download the whitepaper now to learn more about the hurdles of MRV monitoring implementation and how to overcome them.